The Yogasorri Yoga and Mindfulness Enrichment program will bring joy and yoga education to your school! Our program will have your students, moving, breathing, and practicing yoga. 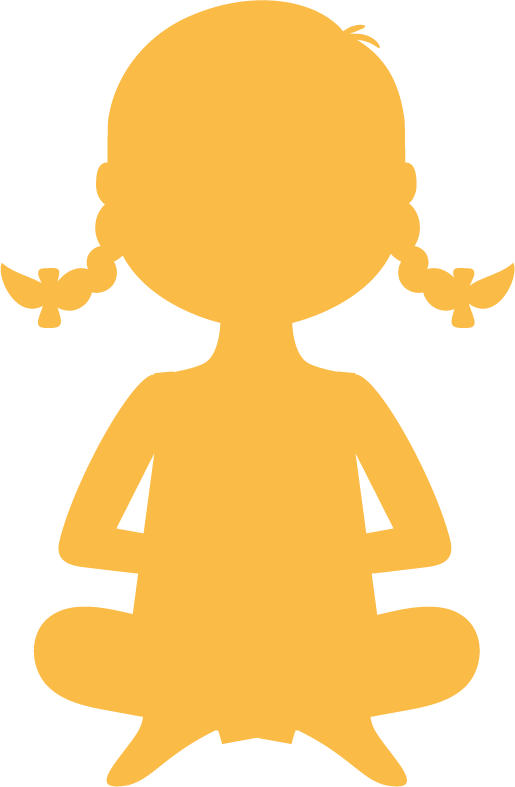 Yogasorri applies Montessori Principles to early childhood yoga programming. There are many benefits to early childhood yoga and mindfulness education. Our goal is to inspire and create a love for learning yoga and mindfulness in our young children. We do not want to entertain children. We want to teach children that the yoga comes from within their soul. In other words…they are the yoga. Our teachers come prepared with classes and many beautiful postures, some new and refreshing and many classics re-imagined. Many of our practices teach respect, courtesy, and peace. Using various methods, your students will learn the postures, breathing patterns, accompaniment variations, and more. With stable postures our teachers will help children with concentration, focus, and relaxation. And with movement your students will learn to feel the yoga from within. Our teachers are talented yogis who come prepared to teach and move with your students in a loving and peaceful way. Contact Us About this Experience!